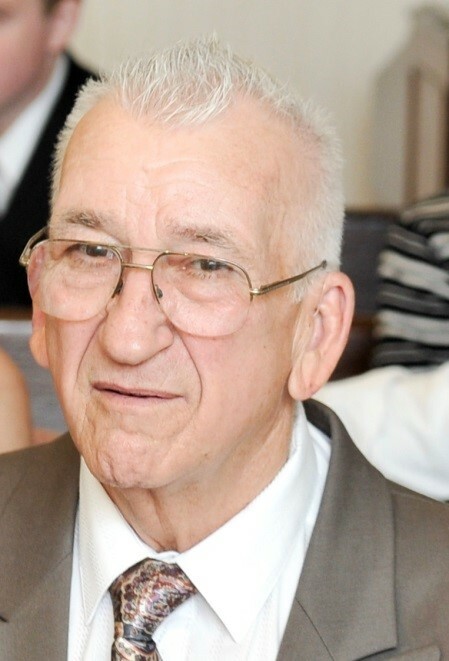 Samuel John Umbaugh, age 82, of Bellingham was born June 15, 1936 to Chas and Louella (Merrell) Umbaugh in, Apollo , Pennsylvania, passed away Tuesday, March 26, 2019 Bellingham, WA. Sam Joined the U.S. Air Force in 1954 and served as an Aircraft Jet Mechanic. He met his sweetheart, Sylvia Joan Kershaw, in New York and together they moved to Las Vegas, Colorado, Spokane and then Bellingham. Sam worked at Intalco for 32 years. Sam hired in on October 1966 as a Potline General Helper. He later became a Millwright Mechanic through the apprentice program and continued as a mechanic for the duration of his Intalco career. Sam was a longtime member at Bellingham Athletic Club and enjoyed swimming with his grandchildren, but most of all socializing with other members of the club. They also enjoyed traveling with his wife and his family. Sam was preceded in death by his parents, Chas and Louella, and brothers Lawrence and William. 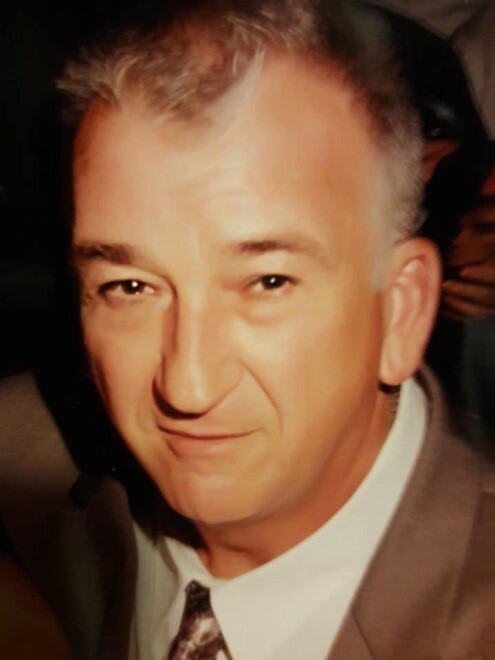 He is survived by his wife, Sylvia, son Dave (wife Karlene), daughter Karen Monroe (husband Dave Monroe), son Philip (wife Stacy), son Norman (wife Marlo), and son Glenn (wife Charmaine), numerous grandchildren, great-grandchildren and family. A graveside with Military Honors will be held at Enterprise Cemetery in Ferndale Wednesday April 17, 2019 at 2:00 PM, followed by a Celebration of Life Gathering at Totem Terrace at Intalco Aluminum in Ferndale from 3:00PM - 6:00 PM you are invited to celebrate a life well lived by an incredible man. The family is deeply appreciative of the services provided by Silverado and Whatcom Hospice. Sam will live in our hearts forever.